Anyone else into this cartoon? I love it. 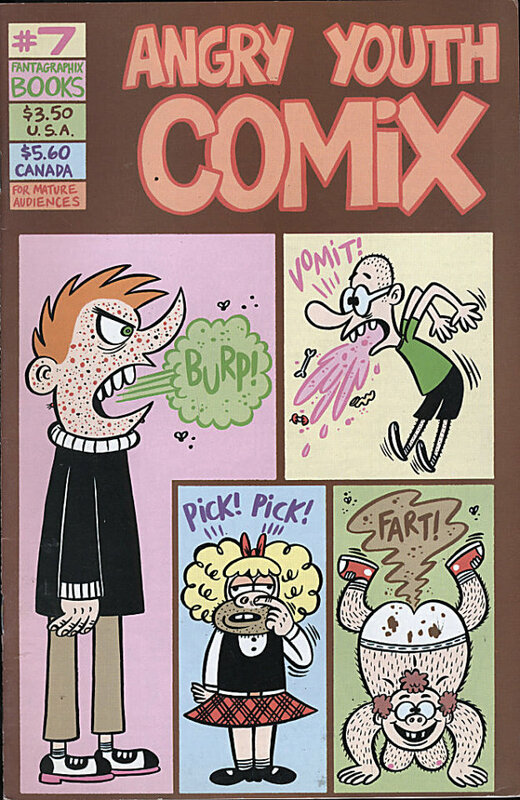 Made by Johnny Ryan who did the underground comix Yucky Blecherella, Prison Pit, and Angry Youth Comix!